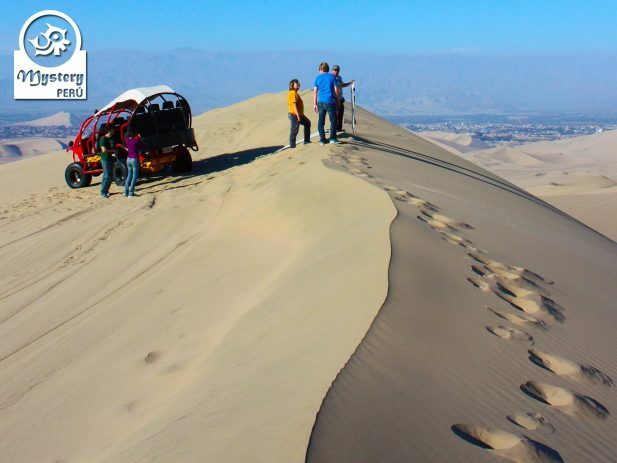 Our trip includes a visit the Huacachina Oasis and a scenic flight over the enigmatic Nazca Lines. Afterwards we continue by private car to city of Nazca. 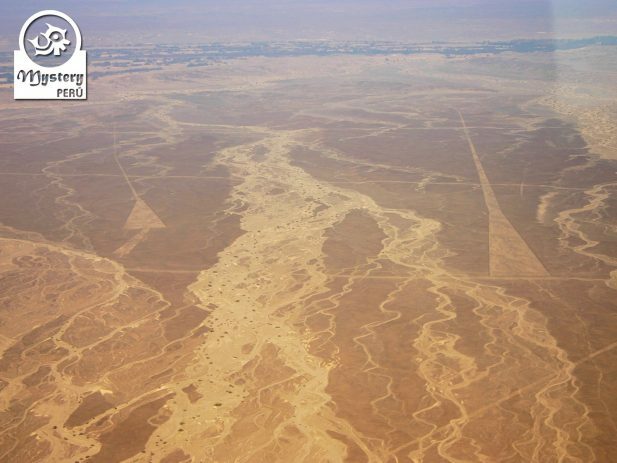 Day 2°: Nazca Lines Flight – Return to Lima by tourist bus. 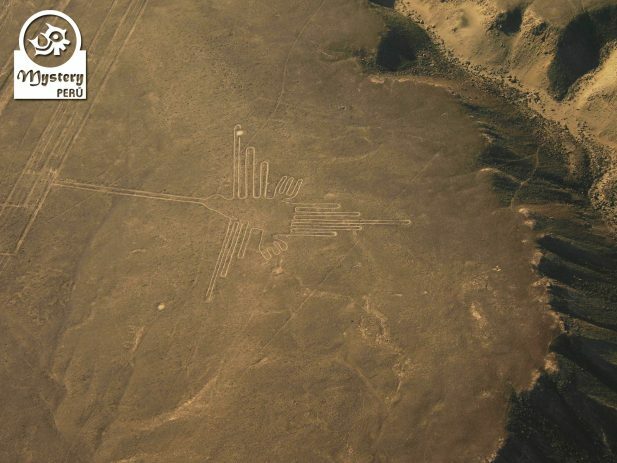 Before getting on the plane, each participant gets a Nazca Lines Map, which will be very useful during the flight. After the flight we return to the hotel. 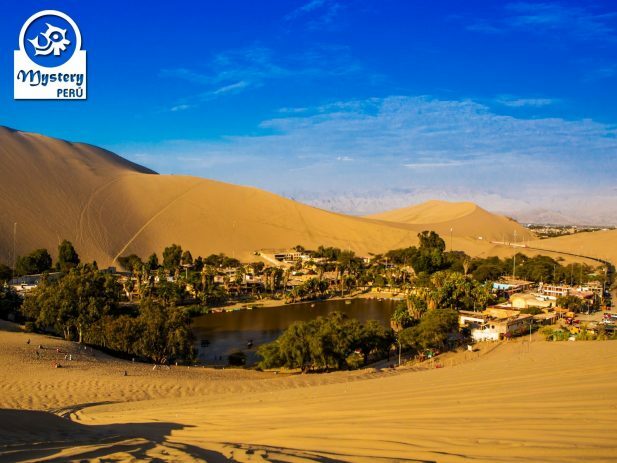 Our trip The Huacachina Oasis & The Nazca Lines program by bus is subject to availability. 07:00 h. Bus departure to the city of Ica. Cruzero Bus Service. Standard Panoramic seats. 12:00 h. Arrival in the city of Ica. Pick up from the bus station. 12:15 h. City Tour of the City of Ica. 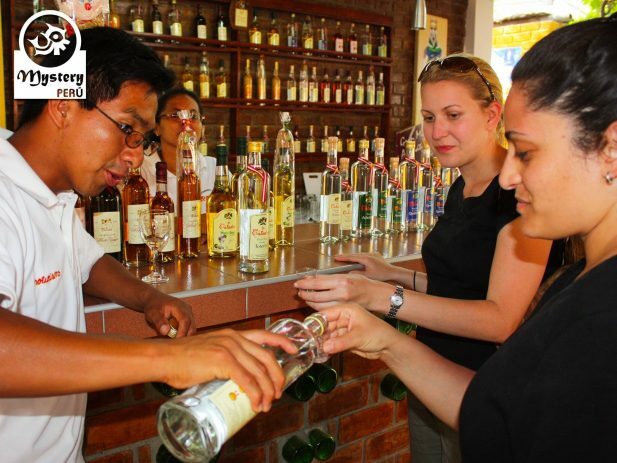 Visit to the vineyards of Pisco & the Ica Museum. 14:00 h. Transfer to the hotel. Free time for lunch. 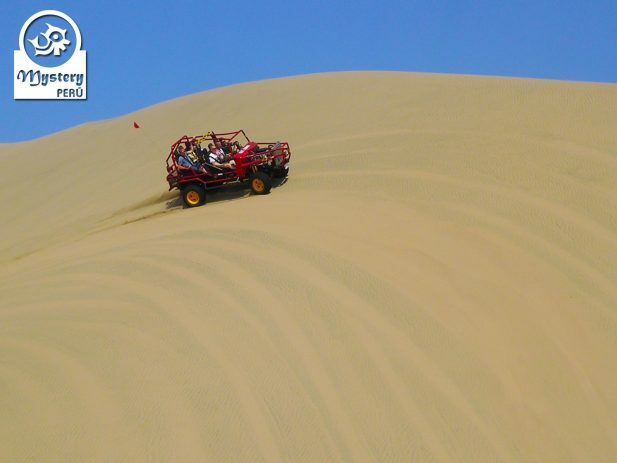 16:00 h. Dune Buggy excursion around the desert of Huacachina + Entrance fees. 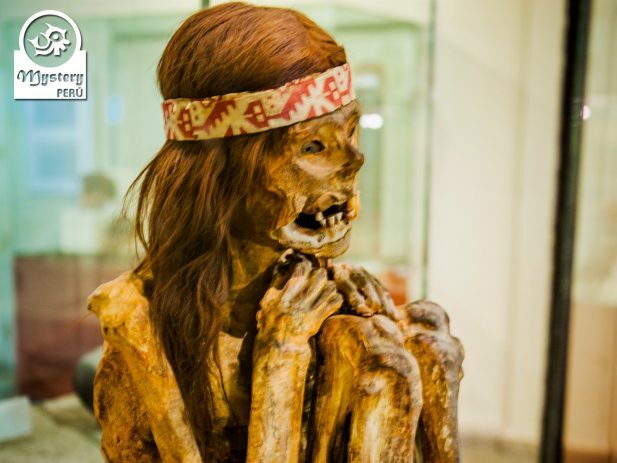 18:00 h. Private transportation from Ica to Nazca. 20:00 h. Arrival in the city of Nazca and transfer to the hotel. Breakfast buffet at the hotel in Nazca. 08:00 h. Transfer to the airport. 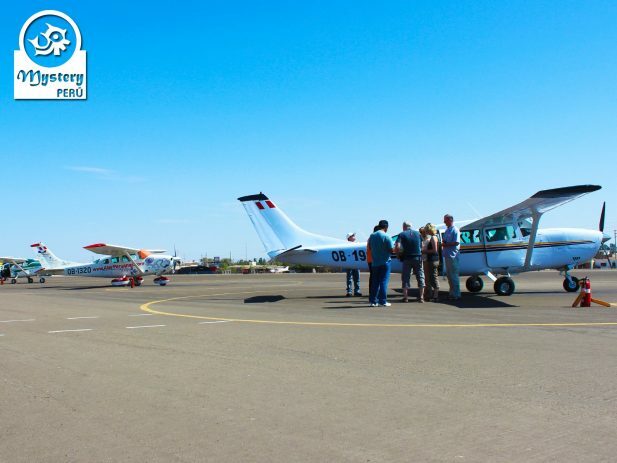 09:00 h. Classic Flight over the Nazca Lines & Airport taxes of the Nazca Lines. 12:00 h. Pick up from the hotel and transfer to the bus station. 20:30 h. Pick from the bus station in Lima and transfer to your hotel. 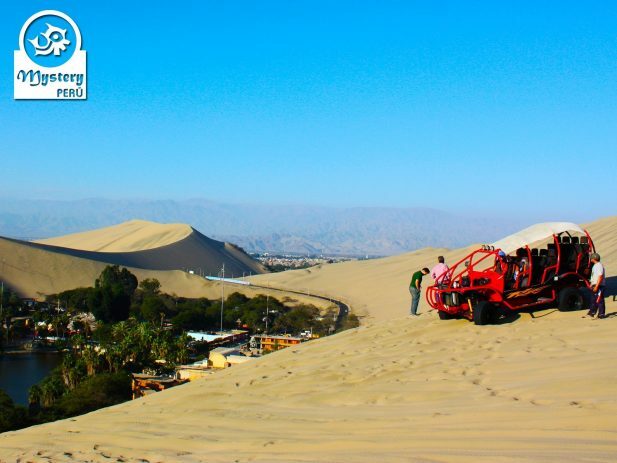 The Huacachina Oasis & The Nazca Lines program by bus.